A Virtual Private Network is a group of private computers that are connected over a public network, allowing for two primary things. The first is that it allows individuals to access resources that might not be available to their location by connecting through the internet on an IP address in a different location. Secondly, it provides security to your internet connection by encrypting all the data you are sending and receiving from curious eyes. You may not think you require this access or protection, but here are some important reasons you may want to begin using a VPN. There are a large number of people who using media providers such as Netflix, BBC iPlayers and Hulu. However, many of these platforms do not usually allow you to connect from a country outside of yours, or to many countries where their services are not available. Therefore, if you happen to have a subscription and would like to access it while you are traveling, a VPN is often the only way to make this possible. Sometimes, the movies and music you acquire from online isn’t technically allowed to be distributed to users for free. If you use a BitTorrent client to download torrents, such as the popular µTorrent, a VPN is crucial to hide your actual IP address so that it cannot be discovered by the authorities. If you enjoy browsing your emails in Starbucks on a regular basis, you should be aware the most public Wi-Fi hotspots are nowhere near as secure as your private connection at home will be. Because there are often so many people who have access to a single public connection, even a beginner hacker might have the tools to access your computer through the network. If you connect to a VPN right after connecting to a public hotspot, everything you do on the public network will be hidden from prying eyes. Different countries may have different rules about which websites you can browse and which ones are strictly blocked, in addition to rules about what can be talked about on the internet… and this is a serious matter. For example, China has one of the tightest censorship rules in the world, and popular websites which include Google, Facebook, Instagram and Twitter, and even the app WhatsApp, is not allowed to be accessed from within China. This poses a great difficulty for expats, travelers and international businesses who rely on these platforms for communication with the outside world – a difficulty that can easily be overcome by using a VPN. Other countries which practice internet censoring include Syria, Saudi Arabia, Egypt and Afghanistan. After taking these points into consideration, have another think about whether you need a VPN. You will often find that the research and cost is worth it. 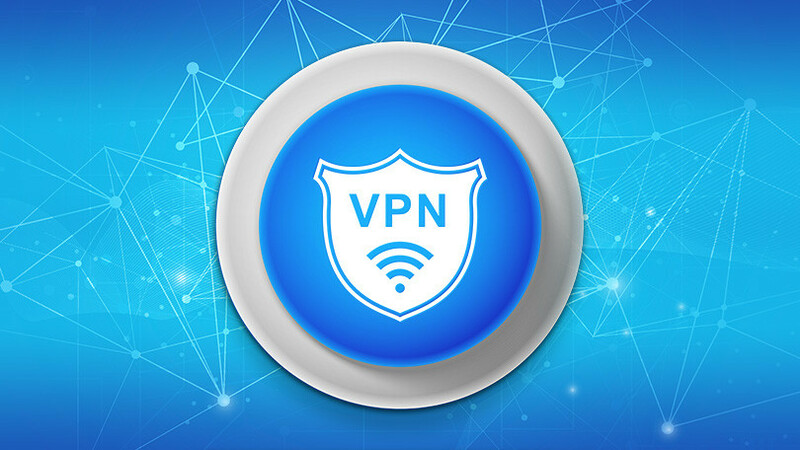 Furthermore, confusion over which VPN to choose can be alleviated with a lot of reliable information on the web, such as lemigliorivpnwho personally test out and offer reporting and advice on the topic.